Collector`s Item! 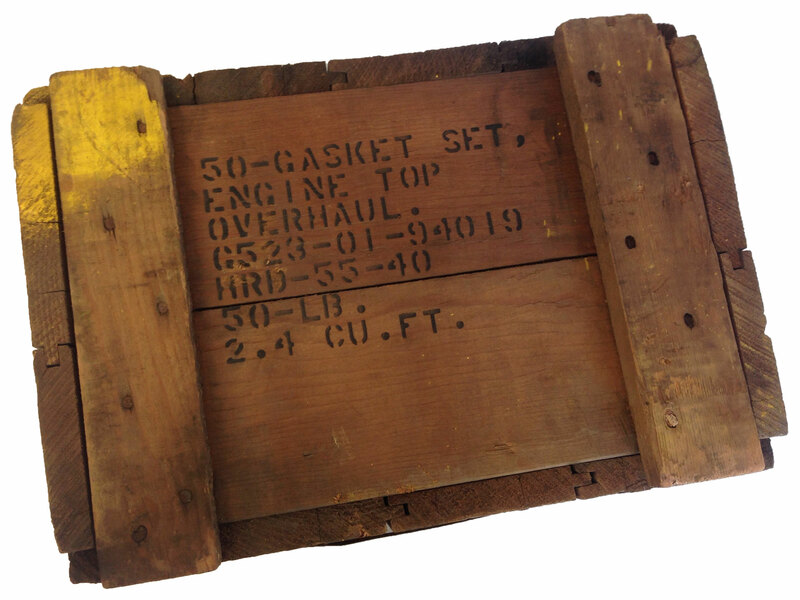 This is a military style crate featuring 50 Genuine Harley-Davidson Gasket Sets for Motorcycles used during the WWII era. 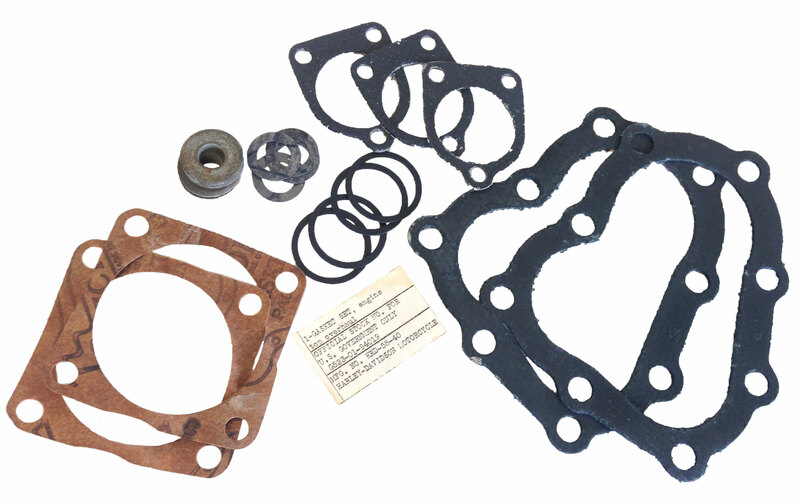 Inside are 50 gasket sets, engine top overhaul. 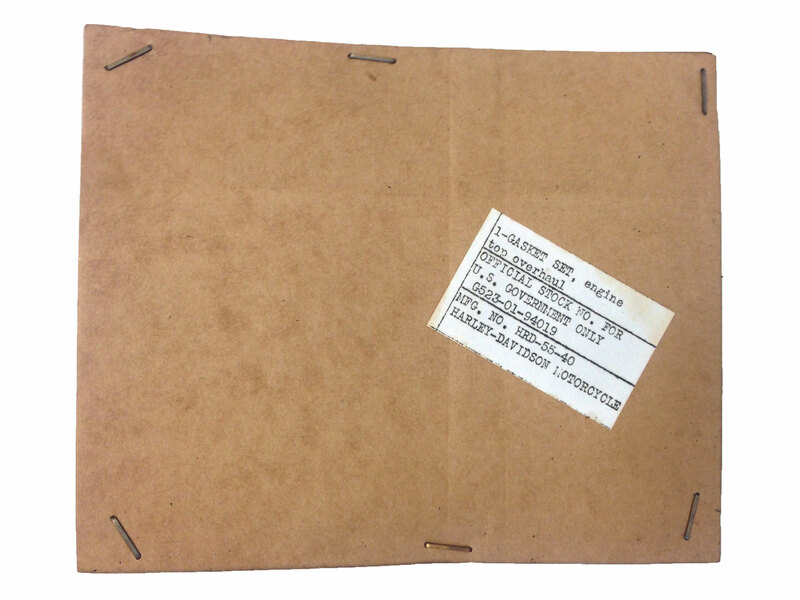 Makes for great memorabilia for the history buff or man cave! 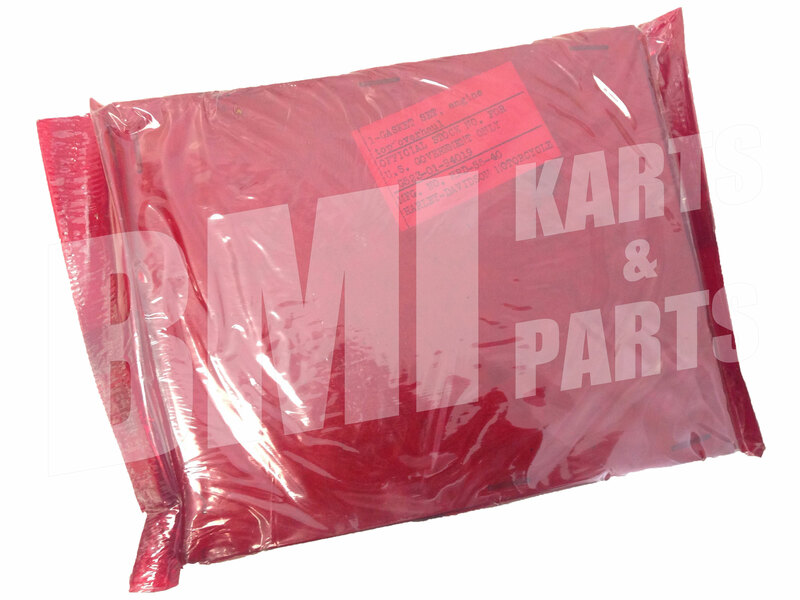 New Old Stock: Original gasket sets inside of crate are sealed with red wrapping. However, the seal could be broken on some due to aging. 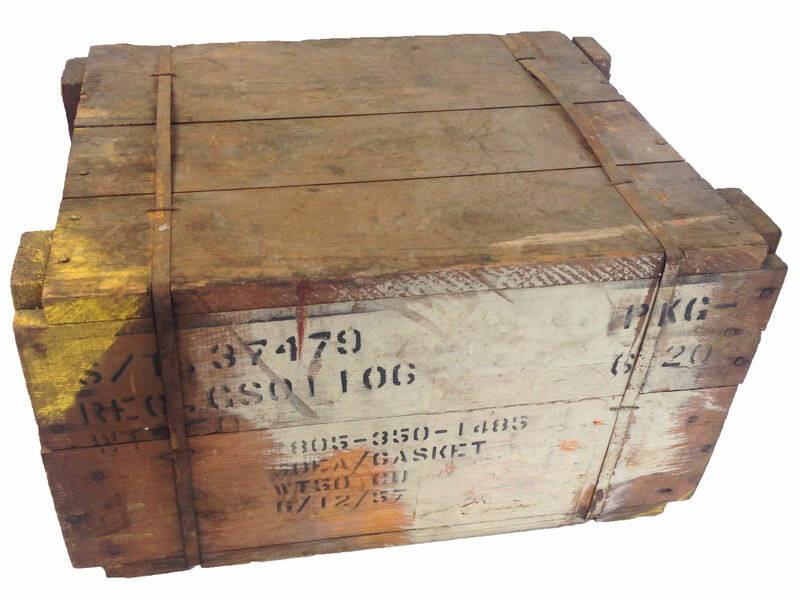 Crate is unopened.